Our storage facilities are conveniently located on the north and south side of Rochester, MN, providing quick access to US-52 and US-63/Broadway. With proximity to Willow Creek Country Club, Lourdes High School, IBM, Value Place, Mayo Clinic, and Willow Creek Reservoir, local residents and businesses can enjoy the storage they need while staying close to home. Our office (South location) is open Monday through Saturday, allowing you to come speak with our staff at a time that works for you. Are you searching for a property with 24-hour access? Look no further than All Climate Self Storage! The advantages of our climate-controlled spaces can’t be ignored. Whether you’re a business looking to clear out precious office space or a homeowner tired of feeling overrun by clutter, the last thing you want to do is drag your belongings to the first spot you find. Climate control protects documents, appliances, antiques, photographs, and much more! 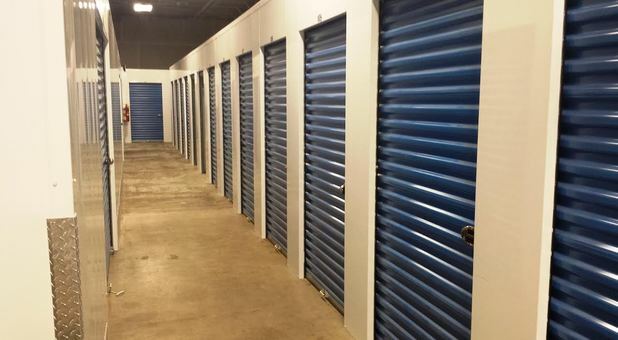 Our South storage facility also offers onsite moving truck rental and online bill pay. No matter which unit you choose, you’ll rest easy knowing that our security cameras help provide a safe environment. Call us today at (507) 282-3188. One of our storage professionals is eager to assist you in your search for the perfect unit.